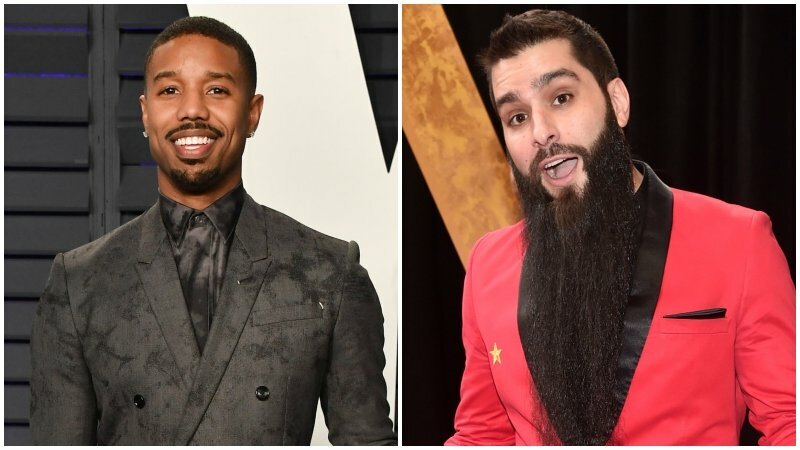 Actor/producer Michael B. Jordan is teaming up with Kong: Skull Island director Jordan Vogt-Roberts for a new monster movie for New Regency. According to The Hollywood Reporter, Jordan is set to produce the untitled project alongside Alana Mayo via their Outlier Society banner. Vogt-Roberts will produce as well as direct. New Regency, who were behind last year’s Oscar-winning hit Bohemian Rhapsody, will also produce and finance. No specifics about the story are available just yet, but it came from an idea from Vogt-Roberts, who will also set the film in his hometown of Detroit. The director is known for repeatedly bringing production to the city in any way that he can. The production is currently in search of a screenwriter. Jordan’s Outlier Society is also developing the African fantasy Black Leopard, Red Wolf, as well as the Chicago-set scripted series 61st Street with Peter Moffat. Vogt-Roberts, meanwhile, has been trying to get a Metal Gear Solid film off the ground and made some noise on Twitter by speculating that Oscar Isaac (Triple Frontier, Star Wars) could play Solid Snake. His entry into Legendary’s new monster-heavy cinematic universe, Skull Island, took in $545 million at the global box office. The post Michael B. Jordan and Jordan Vogt-Roberts Team Up for Creature Feature appeared first on ComingSoon.net.